CQC compliance is essential for any business that provides health or social care in the UK. Failure to comply can result in financial and reputational damage and in some cases see your facility being closed down. As with many compliance requirements attaining, maintaining and even proving compliance with CQC can prove challenging and very time consuming it need not be so. What does the CQC do? Regulation of health and social care services throughout England is the primary function of the CQC (Care Quality Commission). Looking at and assessing 5 key competencies any health or social care environment be certified that it is safe, effective, caring, responsive and well-managed. Who or what does the CQC regulate? This list of services monitored by the CQC will help you know if you need to comply. What care-specific policies and procedures are needed? It is vital to have up-to-date care about specific policies and procedures in place to become and remain CQC compliant. The policies and procedures also assist in employee training and general management. There are a number of templates online that can be used for CQC compliance that make things easier. Legally required to be submitted to the CQC a statement of purpose is required if your organisation wishes to inform the CQC of the services and activities you provide that must be regulated. This document must include your reasons for introducing the service you offer and its purpose, your current services provided and the needs they fulfil. Furthermore, your contact details, as well as the legal entity details of the organisation providing the services as well as the locations the services, are provided must be included. What are the Key Lines of Enquiry for the CQC? Are those in care safe? Are those caring for patients effective? 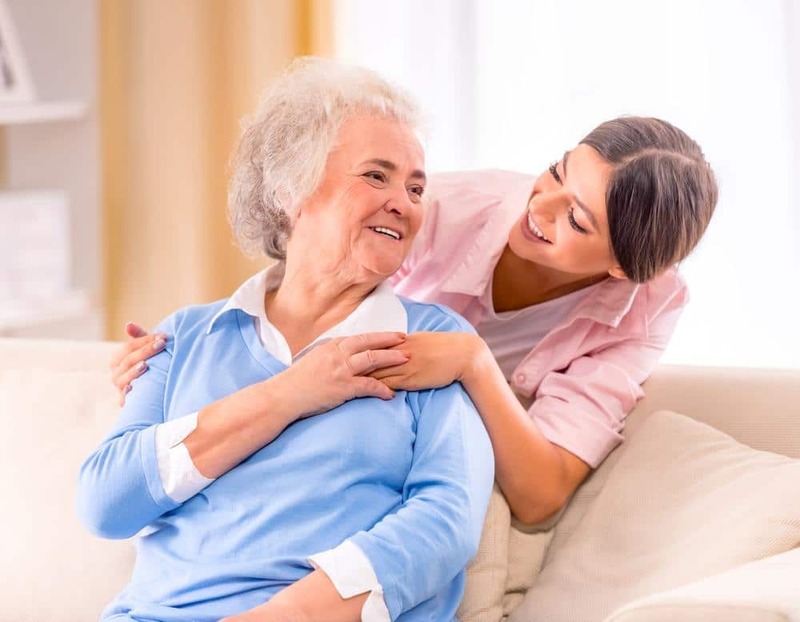 Are the carers or is the caregiving provider caring? Are the needs of people responded to? Is the organisation or facility well-led? This is all the CQC will focus on and ask. However, many other areas will overlap and be looked into. https://www.hlonlinetraining.co.uk/wp-content/uploads/2017/07/mandatory-training-for-residential-care-home-staff.jpg 778 1000 Vicky https://www.hlonlinetraining.co.uk/wp-content/uploads/2017/12/Artboard-1@4x-2-1.png Vicky2018-11-10 16:39:182019-04-15 17:02:57What The CQC?